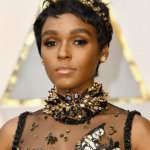 Janelle Monae looked luxe in her tux at the Grammys last night. 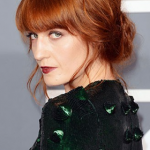 Here, the beauty breakdown of her makeup and nails, courtesy of CoverGirl. Says makeup artist Saisha Beecham, “I was inspired by a fresh faced look that I found in a magazine – clean with a touch of glamor. 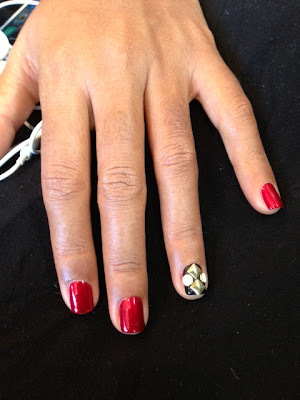 Janelle has embellishments on her jacket so we wanted to keep her makeup look clean and simple. On her eyes I glided Eye Enhancers 3-Kit Shadows in Golden Sunset, only underneath the crease. To give her a wow factor, I lined her eye with Lineexact Liquid Liner in Very Black very close to the lashes. 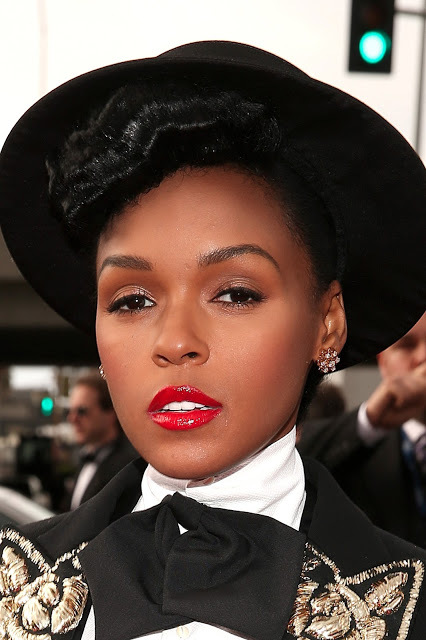 What do you think of Janelle Monae’s makeup and nails at the Grammys?